I Have Sold Another Quilt On Etsy!!! I feel like a rising star! I’m so happy! Nothing gets me in a better mood than having someone think my quilts are so cool, that they want to get up off some money to have one! 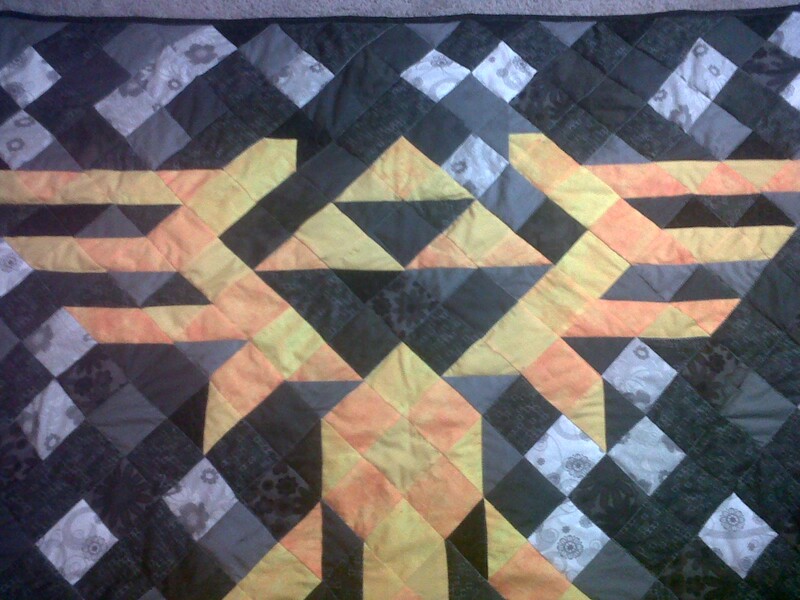 I have sold another Zelda Quilt, and I’m so happy about it! I’m going to go and buy the fabric I need tomorrow, but might even start cutting the pieces I have today! I am so happy! I hope the customer will be too!